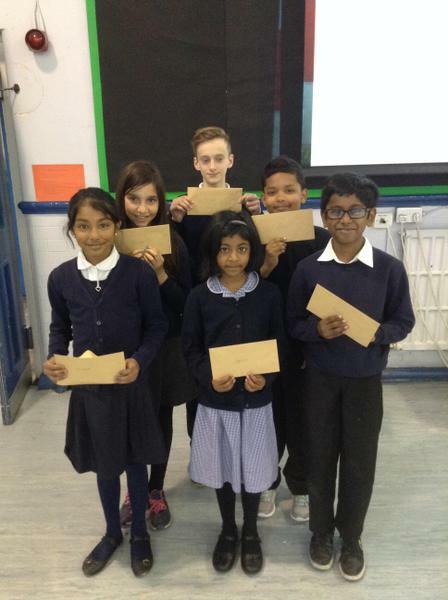 Congratulations to our Read for My School winners! In total we read over 3000 books! Well done to all readers!